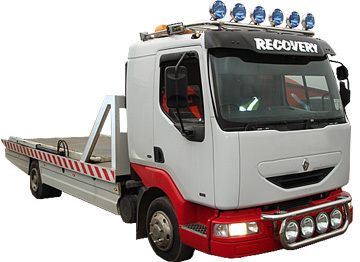 Broken Down and Need Turbopacs Vehicle Recovery Service ? It always happens when you least expect it, its raining, late at night, got to be at work etc. We have heard this so many times that we thought it would be a great idea to offer a great vehicle recovery service covering the North East. If you cant get your vehicle to us or you dont have the time with work commitments or have any doubt that the vehicle CAN actually be driven, then we can have it collected, and brought to us at Turbopacs in Durham so that we can conduct our famous Route Cause Analysis. 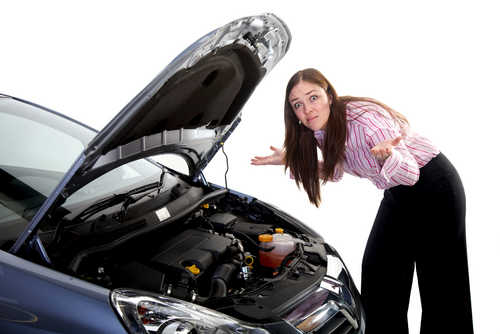 We will examine at your vehicle and give you a professional assessment that might include diagnostic faults, dyno run readings, road test report, videos and pictures of failed parts etc…what ever it takes to arrive at the best possible evaluation and then a solution to get you back on the road.. Turbo PACS now has a flexible vehicle recovery and delivery service available. Need your vehicle collecting and transporting professionally to another locaion in the country ? We can provide a superb service that will appeal to the prestige market place, smart and efficient and with a fast turn around you can depend on us. Fast, and friendly and pricing thats affordable, makes using Turbo PACS that bit easier. Well collect your vehicle and then complete one of our highly accurate evaluations to pin point what has gone wrong, why and whats required to get it fixed and you back on the road. Please pop a short note pon the seat with your name, address, phone number and a detailed description of what happened…its really helps no end.